Fan Bingbing became popular thanks to the wildly diffused show Huan Zhu Ge Ge (1997-1999) where she plays the smart and placid Jin Suo. Despite not reaching the same range of recognition as her costars, she was able to produce hit after hit : Cell Phone, Lost in Beijing, Buddha Mountain, and X-Men: Days of Future Past. Recently, she acted in the most expensive Chinese series of all time: The Empress of China and it the main host of variety show China Got Talent. 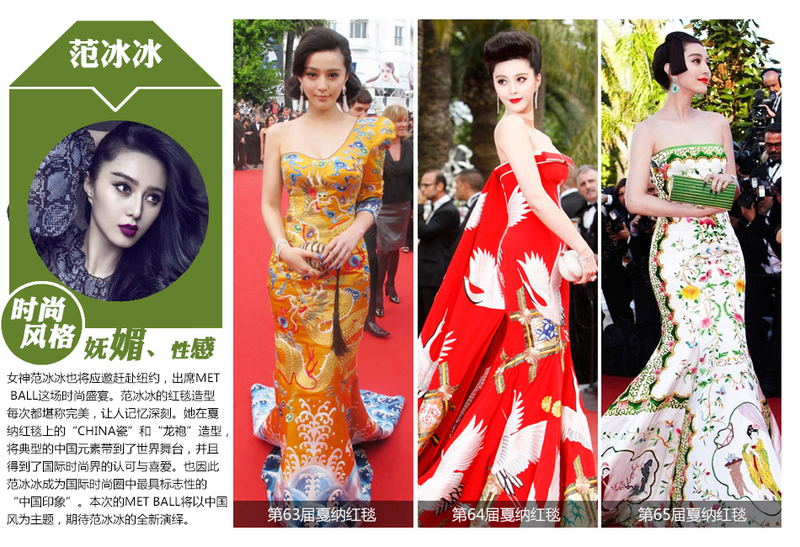 Fan Bingbing topped the Forbes list of Most Popular Chinese Celebrities 3 years in a row (Woman power! Throws confetti)! Fan Bingbing is rumoured to have been a couple with Aarif Lee (since they had a lot of projects together) and Li Chen (more concrete proofs such as pictures and everything, but she has not confirmed yet).